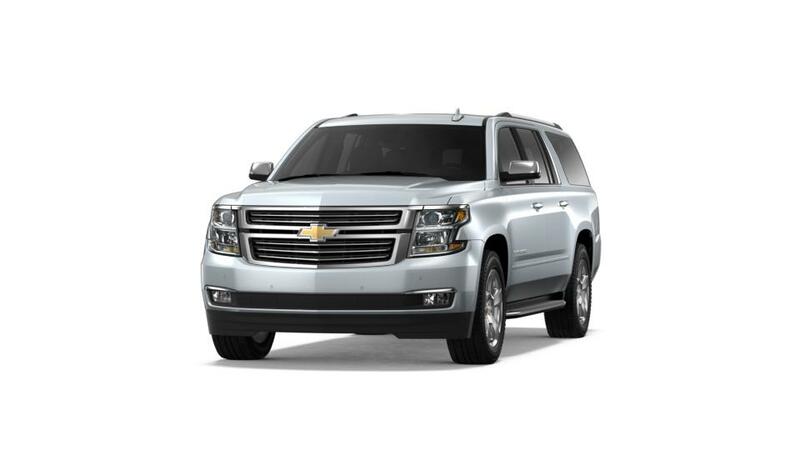 Meet the quintessential full-size SUV, the new Chevrolet Suburban in our inventory in Henderson, NV. It offers everything you expect from a full-size SUV and more. The new Chevrolet Suburban, featured at our Henderson, NV dealership impeccably combines the strength and utility of a truck with the versatility of an SUV and features of a luxury car. On this inside, this car is spacious and comfortable, with a large center console, a lot of legroom for rear seat passengers, and a quiet cabin. Further, a strong and efficient engine of the new Chevrolet Suburban will enable Henderson, NV drivers to tow effortlessly. We have new models of this one and other vehicles. You can also browse through our new Chevrolet Traverse inventory online or at our Henderson showroom. Call us for any questions that you may have. Schedule a test drive in the new Chevrolet Suburban in Henderson, NV today!